Earlier this year, a HubSpot study found that when it comes to generating leads, LinkedIn is 277% more effective than Twitter and Facebook. What people are having trouble grasping, though, is how. 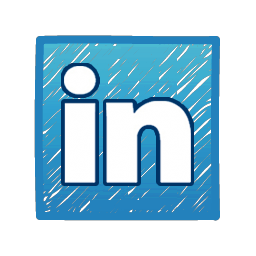 The tricky thing with LinkedIn is that there isn't just one single place to attract leads. There's LinkedIn Company Pages, LinkedIn Answers, LinkedIn Today, and so on. But the leader of the pack -- if done right, of course -- is LinkedIn Groups. In fact, HubSpot currently has three LinkedIn Groups for our different communities: Inbound Marketing University Alumni, Inbound Marketing Certified Professionals, and Inbound Marketing Professionals, which is open to the public to join and learn! There are many benefits to building your own LinkedIn Group, but today we're focusing on the lead generation opportunity they offer -- and that stems from an awesome feature called LinkedIn Announcements. If you've never heard of LinkedIn Announcements, think of it kind of like a social media and email marketing mashup. Or, just read this post to learn more about it, and how to use it for lead generation! 1) Go to "Manage" in the Group. 2) Click on "Send an Announcement." Easy! Right? But how does that translate to lead generation? 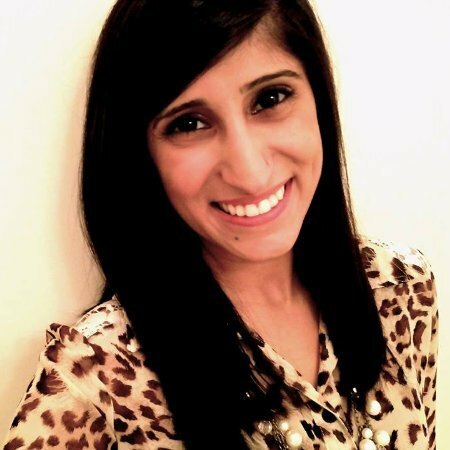 Why are LinkedIn Announcements Great for Lead Gen? Let me illustrate this point with an image. 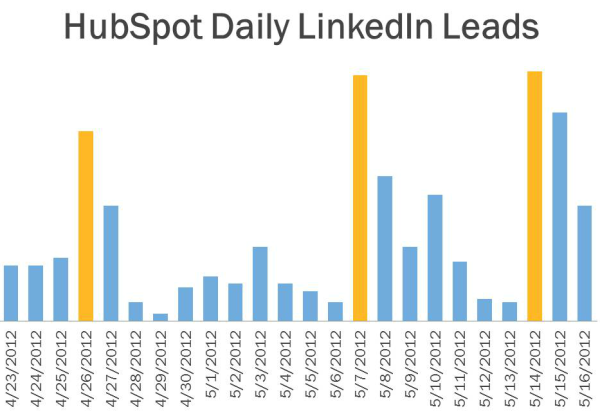 The following graph shows the number of daily leads generated from LinkedIn for HubSpot in the past 30 days. The yellow bars, however, are the days that the social media lead gen team sent a LinkedIn Announcement to our Inbound Marketers Group. See what I mean? Clearly, LinkedIn Announcements helped boost the number of leads generated -- not only for the day of the send, but also the days following. While the success of the LinkedIn Group is certainly a major portion of this, wouldn't any marketer want to amplify their already great results when possible? 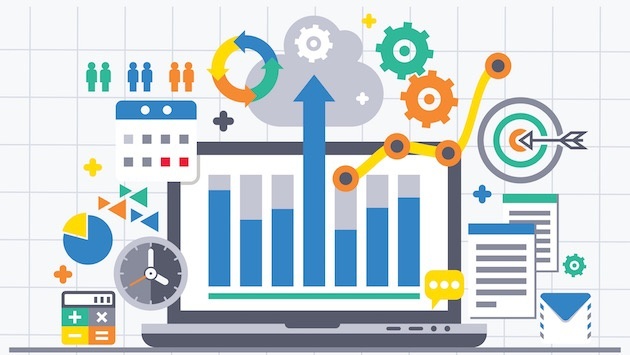 Build Inbound Links Through Social Media With These 10 Free Tips! Special News for Our Community: HubSpot's New Email Tool + Free Ebook! Once the subject line is nailed down, you need to write some compelling copy. Let's dissect our most recent LinkedIn Announcement to highlight how. 1) Give them reason to keep reading. 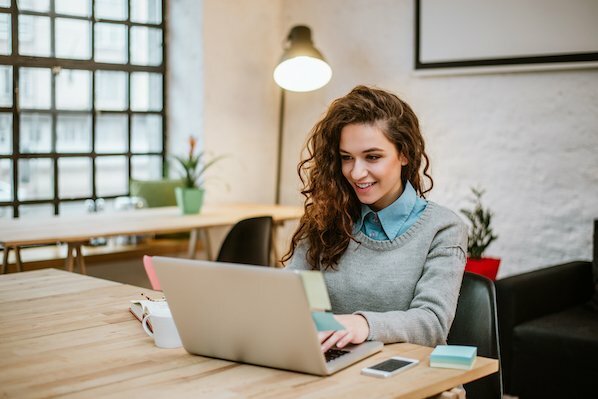 Open your email with something compelling enough to grab the reader's attention, and convince them it's worth their time to continue reading. It helps to include a mind blowing statistic here, if you have one. Use a clear but interesting transition to connect that first sentence to your main offer. The connection needs to be relevant and continue to keep the readers attention. 2) Have a call-to-action! Whether it's an ebook, a blog post, a coupon, or an event page, send your readers somewhere they can get more information that will benefit them. And to track the success of that offer, be sure to use a link shortening and tracking service like bitly. This will help you gauge the type of offers that work best for your LinkedIn Group. 3) Make your call-to-action compelling. It's not enough to have a CTA -- you need to convince your reader to click through! Clearly tell recipients why they should download your content, attend your event, or use your product. Don't make them fill in the blanks -- be explicit with the value they will derive from redeeming your offer. Using bulleted lists or other formatting devices to call out these points will help you make your case. 4) Pose a question about the offer. The email you send will be linked in a featured discussion on the LinkedIn Group (more on this in a minute). That means you need to give them a reason to engage with the post that appears. 5) Monitor the announcement. People may start commenting on your announcement, so be sure you're looking out for notifications of new comments. That way you don't have to keep manually checking in with your LinkedIn Group, and can quickly respond to commenters. 6) Make your discussion a featured discussion. By making the discussion featured, it'll appear permanently whenever someone comes to your group, in the upper right corner. Users will automatically know the message came from a manager of the group, and therefore the content is likely important and helpful. 7) Automatically tweet the announcement. You can do this by clicking the little blue Twitter bird. It tweets both the headline, and a link to the post. 8) Send yourself a test email! Sometimes reading the content in a different location -- like your inbox -- highlights small spelling or grammatical mistakes. If you have a friend or coworker who can review your email, it's a good idea to get another set of eyes on it, as well. Pretty easy, right? If you or your business owns a LinkedIn Group, start sending carefully crafted LinkedIn Announcements to supplement your lead generation efforts. And if you don't already have a LinkedIn Group, well, why not start one? Creating a LinkedIn Group has many benefits that will be proven not just in the short-term, but in the long-term. 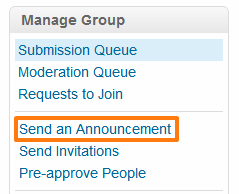 You can also try asking someone who owns a LinkedIn Group with an audience you want exposure to if you can send a LinkedIn Announcement to his/her group. Just be sure you have something valuable to give that person in return! Have you used LinkedIn Announcements? Have you seen positive results? If not, do you plan on using them now?